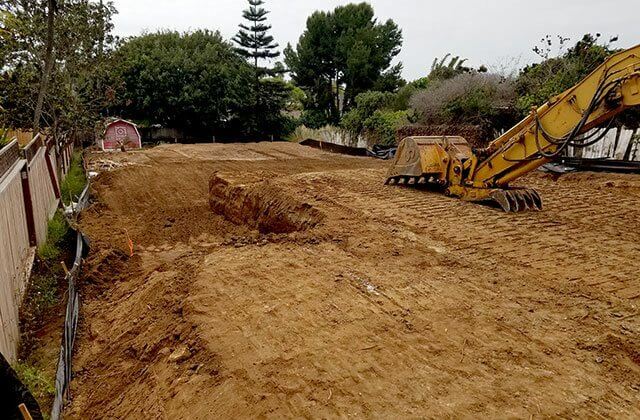 Since 1999, Hidden Valley Backhoe has successfully completed thousands of projects, from fixing slopes and correcting drainage issues, to laying thousands of linear feet of underground piping, to clearing a site and laying the concrete foundation. With our broad range of capabilities, we're able to handle a diverse range of residential, commercial, and industrial projects. As a testament to the high quality of our work, honest business practices, reliability, and fair rates, we're trusted by many prominent developers, builders, architects, engineers, and property owners throughout Southern California and receive more than a third of our business from client referrals. When it comes to general engineering contractors, extensive first-hand experience is critical. It is only by directly working in the field on a wide variety of jobs that a contractor becomes an expert in operating heavy machinery, reading engineering plans, working with municipalities, and knowing how to make sure that every project is completed safely, successfully, and in a timely manner. 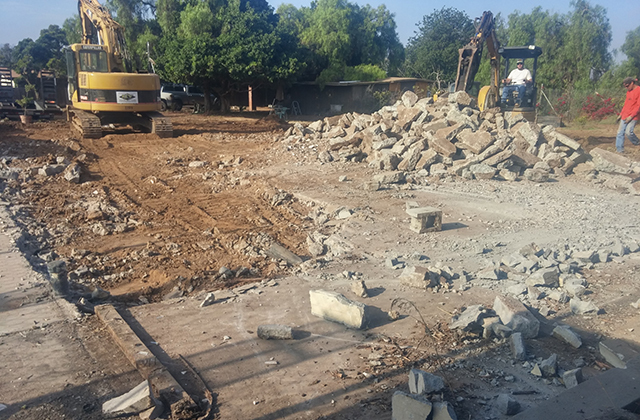 Everyone on our team has between 15 and 30 years of experience working with heavy machinery and is thoroughly knowledgeable in all aspects of demolition, grading, excavation, soil compaction, underground utility installation (water, sewer, septic, gas, electric, cable, and telephone), asphalt paving, and concrete work. 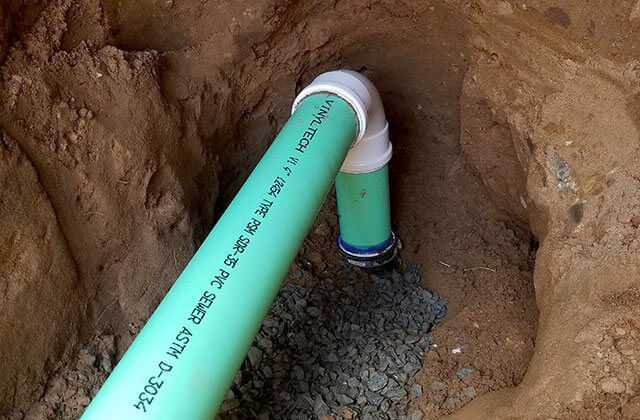 Additionally, we're a San Diego Gas & Electric Certified Gas Pipeline Backfiller, which means that we're permitted to work on and around gas lines. 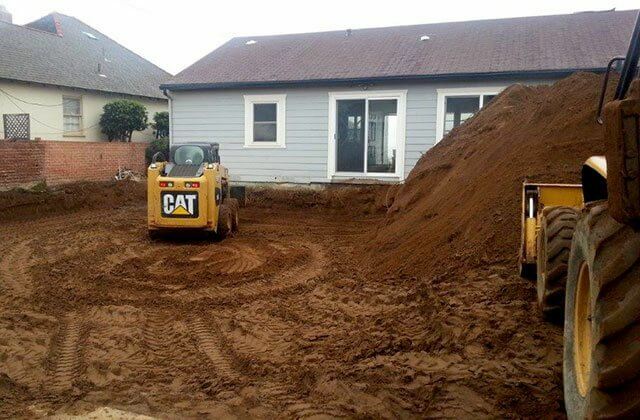 With our qualifications, excellent reputation, and extensive experience, you can be confident that Hidden Valley Backhoe will perform all work to code and follow the industry's best practices. 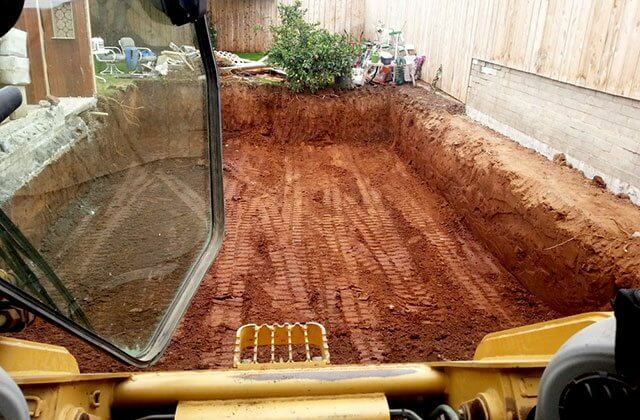 Call us today for a free consultation and estimate. We're open from 7 am to 5pm, Monday through Friday, and welcome requests for emergency water or sewer line repairs. We accept, cash, check, and credit card (Visa, MasterCard, and American Express) and provide a 10% military and first responder discount. We stand behind the quality of our work with a written guarantee.